Jewelry is always a great gift and I cannot seem to have enough accessories. 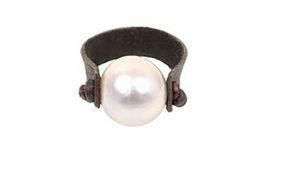 I adore unique pieces that really start a conversation too and this leather and pearl ring really catches my eye. PS:121 Jewelry is so passionate about their designs, their quality and your ability to afford their merchandise. 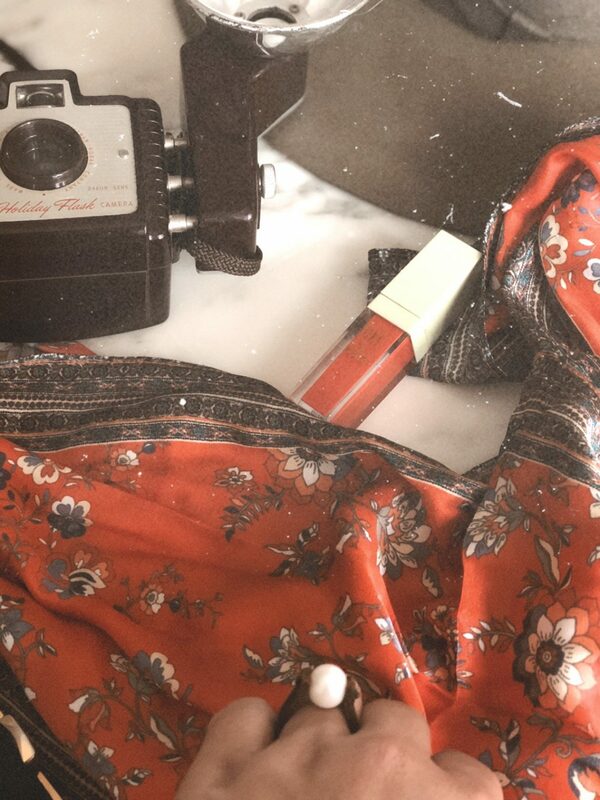 Each piece is hand crafted and you can really feel the love when you see her pieces up close. Michael Ann takes great care in carefully choosing each gem stone, pearl and crystal for its quality and uniqueness. The results are one-of-a-kind pieces you can’t find anywhere else! They also design pieces for charities for 100% donation. Find them in booth 291.